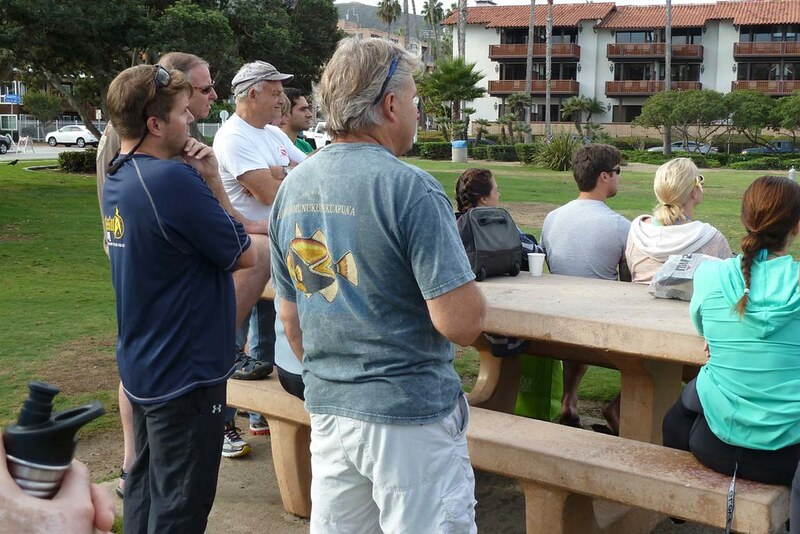 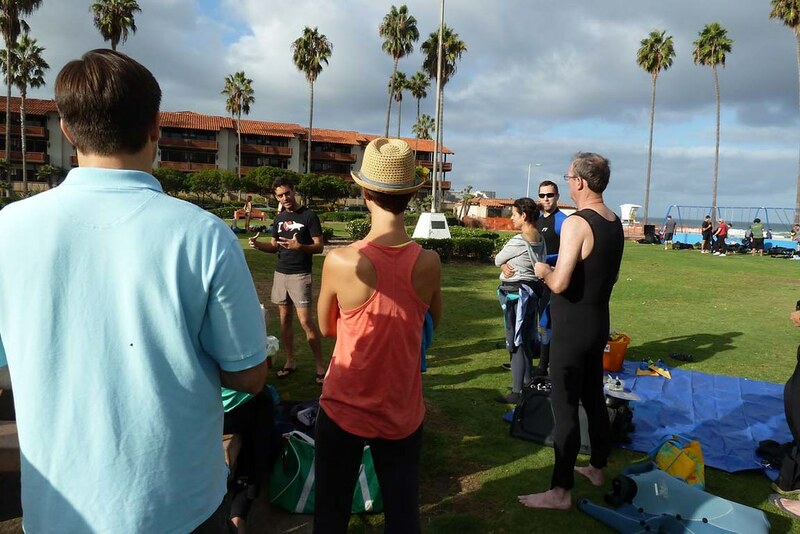 DESCRIPTION: Scripps Institution of Oceanography Marine Biologist and Birch Aquarium DeLaCour Postdoctoral Fellow Dr. Andy Nosal joined Roddenberry Adventures for a morning snorkel adventure to explore the La Jolla Underwater Ecological Preserve. 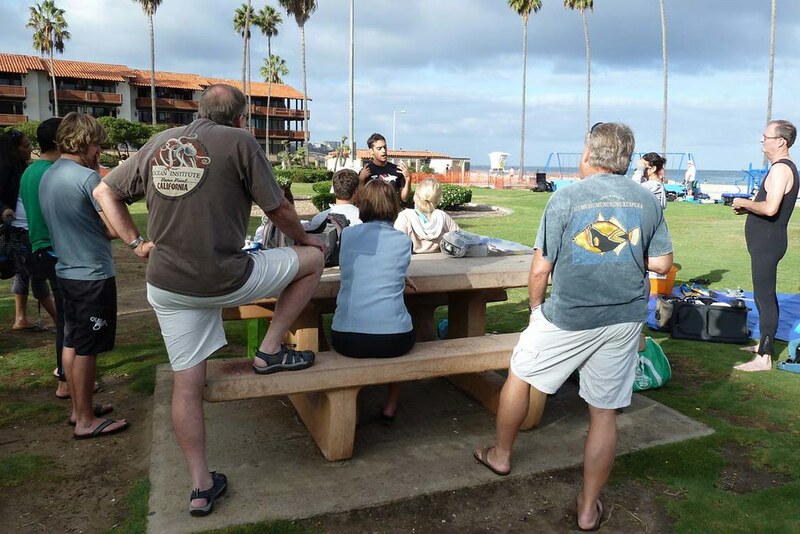 Dr. Nosal talked to us about local marine life, his shark research, and why leopard sharks call the waters off of La Jolla home. 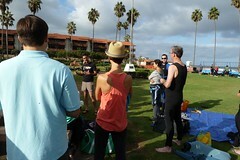 Unfortunately, the snorkel portion of the adventure didn’t take place due to a choppy ocean and low visibility. 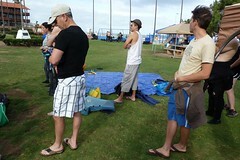 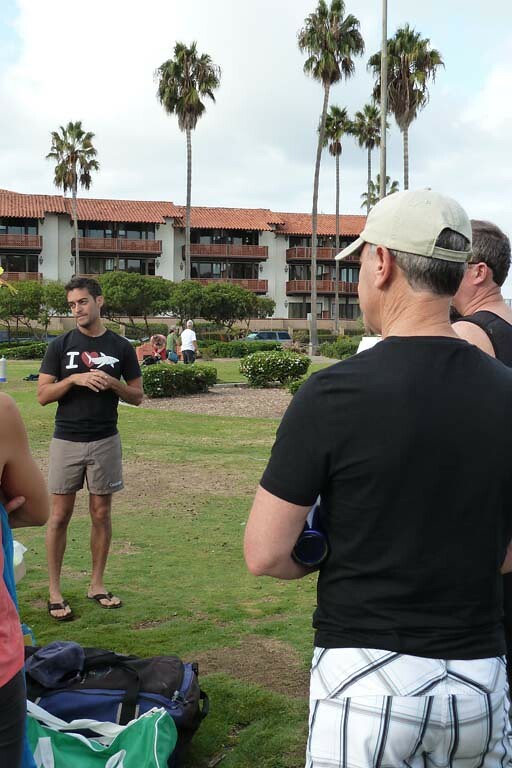 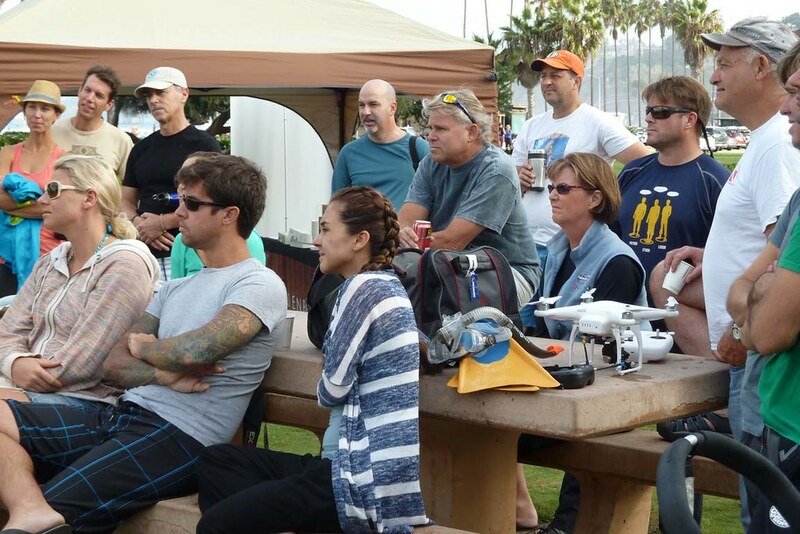 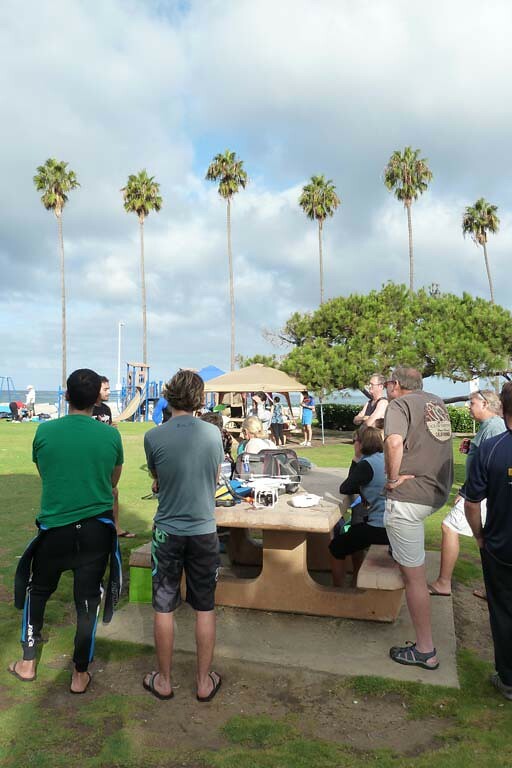 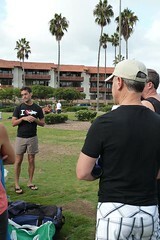 Several attendees braved the conditions to enjoy an ocean swim while other adventurers joined Rod Roddenberry and Dr. Nosal for brunch at a nearby restaurant to continue the discussion.